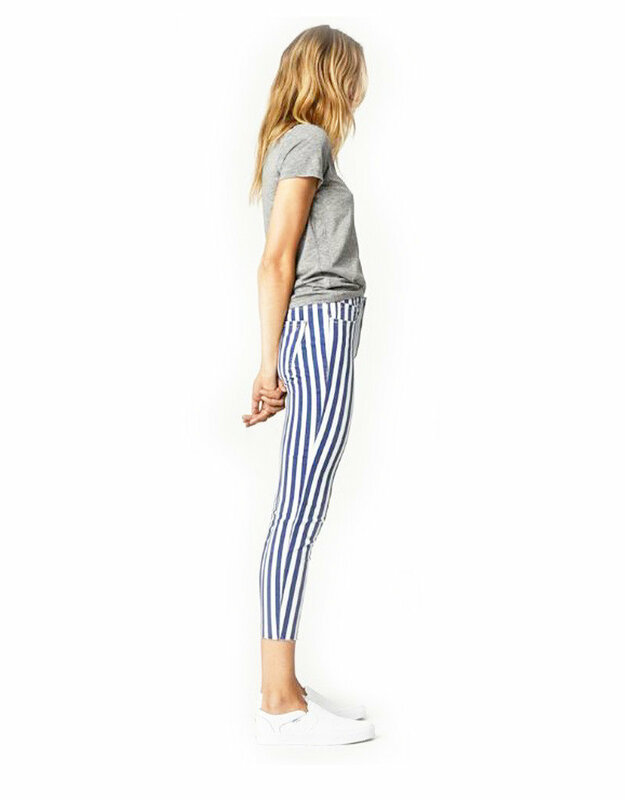 Mavi Tess Super Skinny Jeans in White Stripe Denim. Time to break out the white pants, and our high-rise super skinny pant is the perfect excuse. 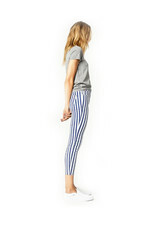 Stand out in stripes with a streamlined silhouette that’s narrow from the hip to the cropped leg opening. They’re cut in denim that moves with you and has fantastic shape retention.